At Chalkwell Hall Infant School we aim to offer our children a stimulating, exciting and challenging curriculum which inspires them and motivates them to learn. 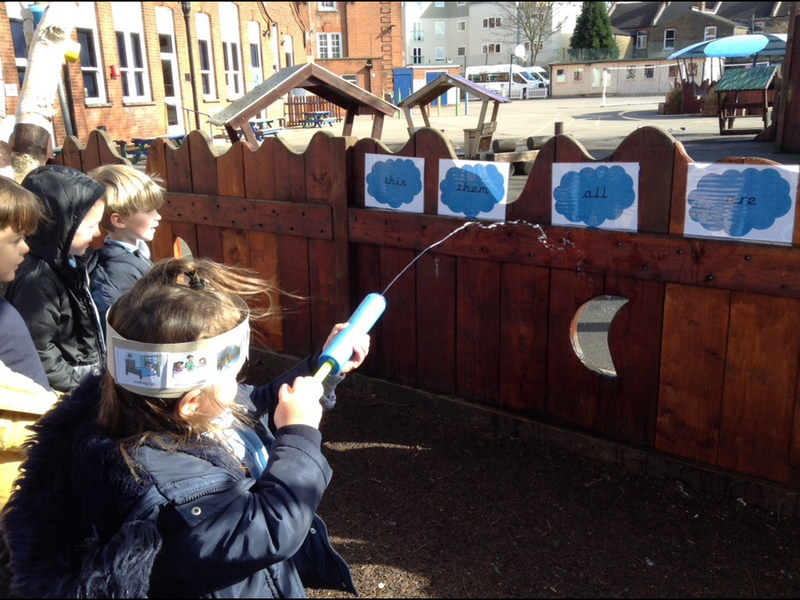 In the EYFS we engage the children through opportunities for purposeful play both indoors and out. Our intent is to develop the whole child in order to sow the seeds of a love of learning. Our provision consists of 4 classrooms across two learning bases with an outdoor garden space between the two bases and a back decking area for small physical activities and the sand pit. Children are grouped into classes of 30 children. We use our environment as a stimulus for learning through play and engage children by providing an irresistible space for them to immerse themselves in. Teachers plan ‘enhancements’ to areas and activities based on broad topics and stories and in response to the children’s emerging interests across the different Areas of Learning. Children have access to the whole environment and choose freely where they would like to play and take part in play that is led or guided by adults. Children also experience direct teaching in lessons, such as phonics and other focused, adult guided activities linked to the different Areas of Learning depending on the learning intention and the children’s individual needs. 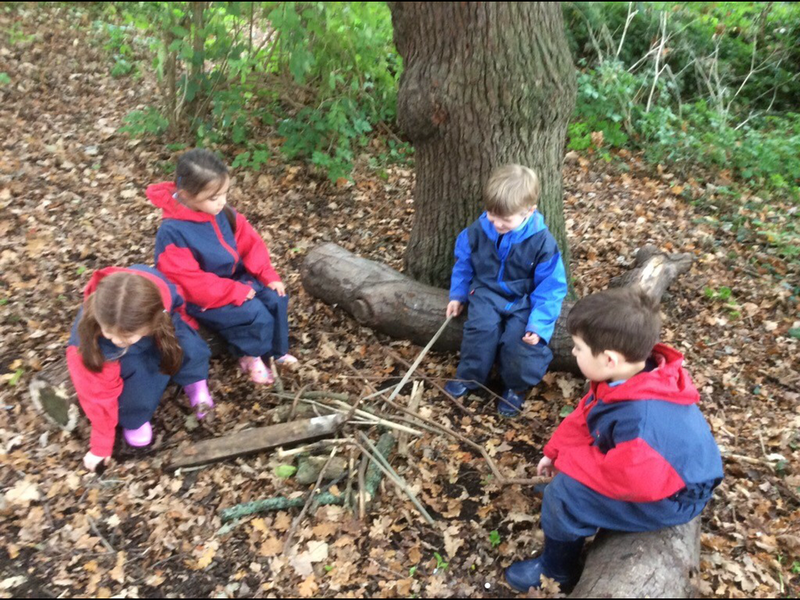 We extend the learning beyond the classroom and school environment through Outdoor Learning/Forest School type experiences off site in Chalkwell Park. These experiences encourage communication and language development, exploration, risk taking and promote team building and social skills. We also invite many visitors to the school to broaden our children's experience and understanding of the world around them. We value input from parents and carers and their insight into the development and learning of their children. We use ‘Tapestry’, an online learning journal to capture moments in children’s development and share these moments with parents and carers. We encourage parents and carers to do the same outside of school, and we celebrate these moments in ‘Tapestry Time’. 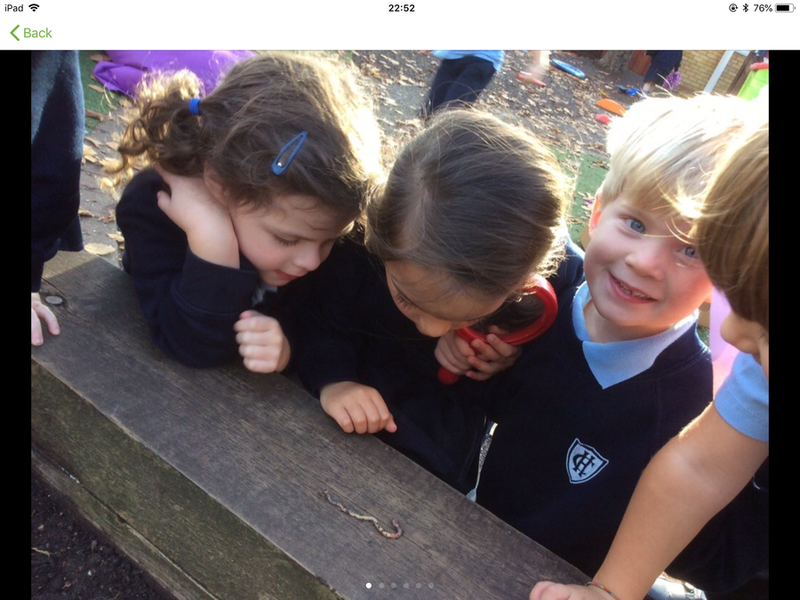 As a result of great teaching and the provision and experiences we offer, children make excellent progress in the Early Years Foundation Stage at Chalkwell Hall Infant School. When our children start with us, we have a strong focus on developing the Prime Areas of the EYFS curriculum (Personal, Social and Emotional Development, Physical Development and Communication and Language). 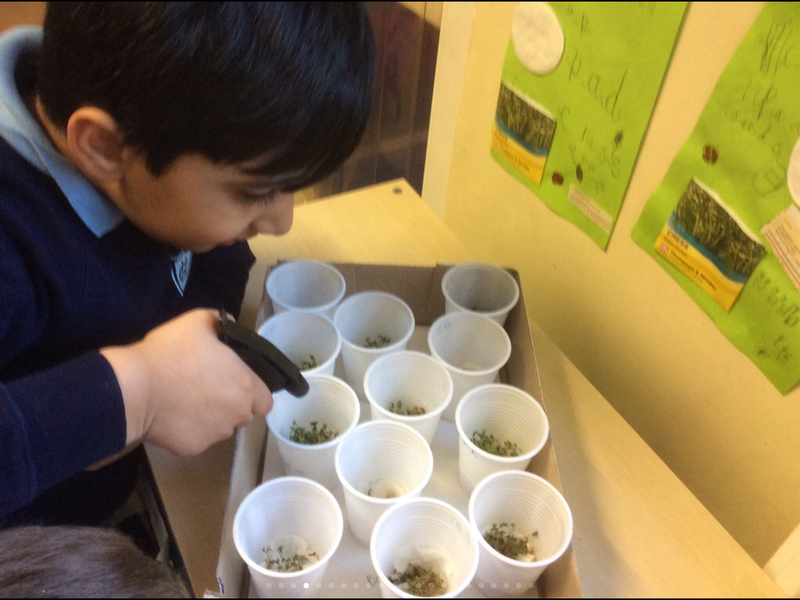 As the year progresses, and in order to prepare the children for their next step in learning, we carefully transition the children to Year 1 by gradually increasing their experience in the EYFS to include more adult led and guided activities, especially in English and Maths. Based on the needs of each cohort, we adopt a similar, play-based approach to learning at the start of Year 1.